Field studies for Phase 2 of the Old Town Streetscape Improvement Project are scheduled for November 7-11 from 8 a.m. to 6 p.m., weather permitting. The field studies will include excavation with a hand shovel as well as the use of a small backhoe in some locations. Sidewalk areas in Old Town will be temporarily closed during the study activities. Signs will be posted and pedestrians will be routed around work areas. 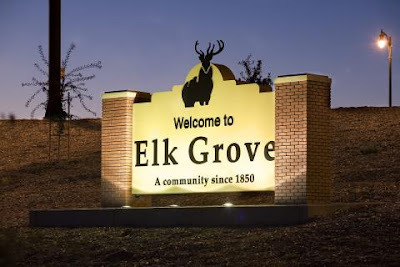 For more information, please contact Ann Grava at (916) 478-2231 or agrava@elkgrovecity.org.